Early in his baseball writing career, Bryan was a contributor, editor, and later Managing Editor of baseball analysis site Beyond the Box Score. Part of Vox Media's SB Nation sports vertical, Beyond the Box Score is one of the most respected sabermetrics and analysis blogs on the internet. It was here that Bryan honed his writing chops and delivered some of his best and most insightful writing and analysis between 2012 and 2016. While you can find all of Bryan's writing for Beyond the Box Score here, this page calls out some of the best and most interesting work that he did as a writer for that outlet. Topics range from the use and development of sabermetric statistics to career retrospectives to the stranger side of baseball ... and everything in between. 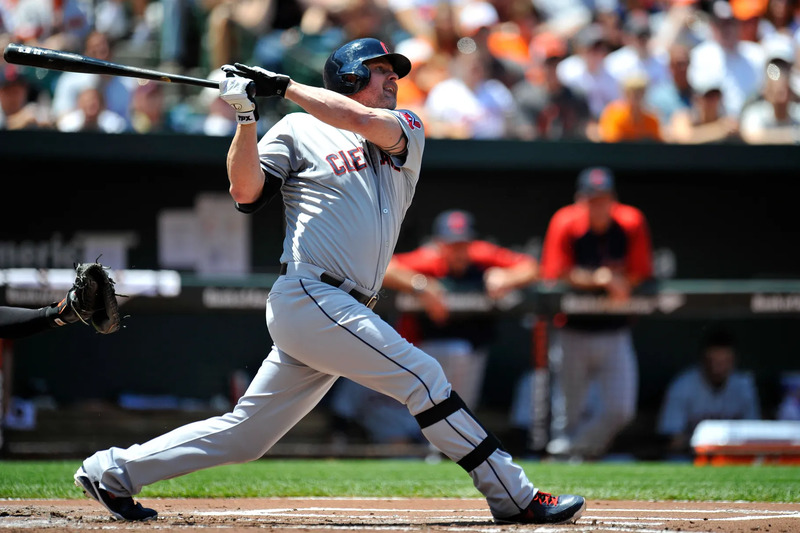 Immediately after Giambi announced his retirement in 2015, Bryan penned an article summing up his opinion on why Giambi best represented an entire decade in baseball spanning the years 2000-2009. (In essence, Giambi's offensive profile, his reported PED usage, and his connection to the Moneyball A's all dovetailed with the incredible performance to make him emblematic of an era.) This article was the basis for Bryan's appearance on an episode of MLB Network's MLB Now that winter, and eventually ended up as a finalist for the 2016 SABR Analytics Conference Research Award in Historical Analysis / Commentary. 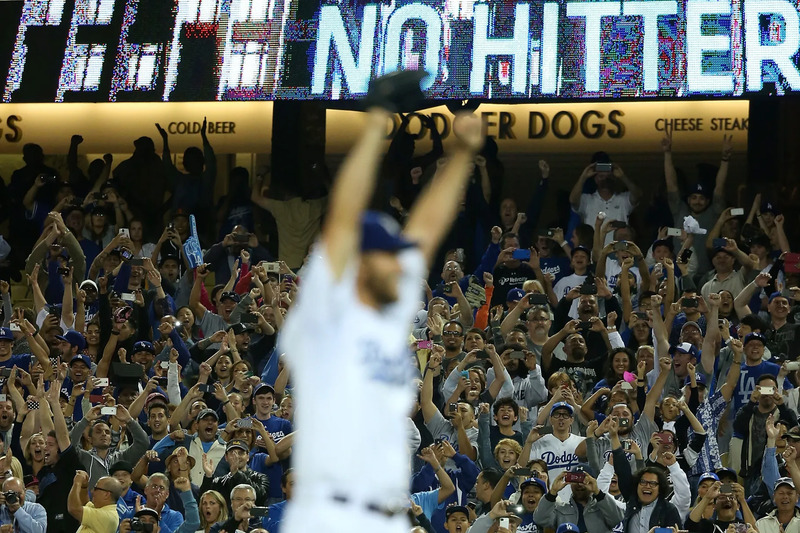 In 2014, Clayton Kershaw threw the first no-hitter of his already-storied career. Here, Bryan delves into what made that no-hitter special even among the game's most excellent pitching performances: the lack of walks and epic strikeout numbers. At the time of publication, Kershaw had the highest Game Score of any no-hitter with 12 or more strikeouts and 2 or fewer walks ... but just a year later Max Scherzer pitched a 17-strikeout, no-walk no-hitter against the Mets. Sorry, Clayton! Also, you can check out the Baseball-Reference Play Index listing the 16 no-hitter+'s in history here. For years, fans and analysts have been using earned run average (ERA) to measure a pitcher's effectiveness on a rate basis. 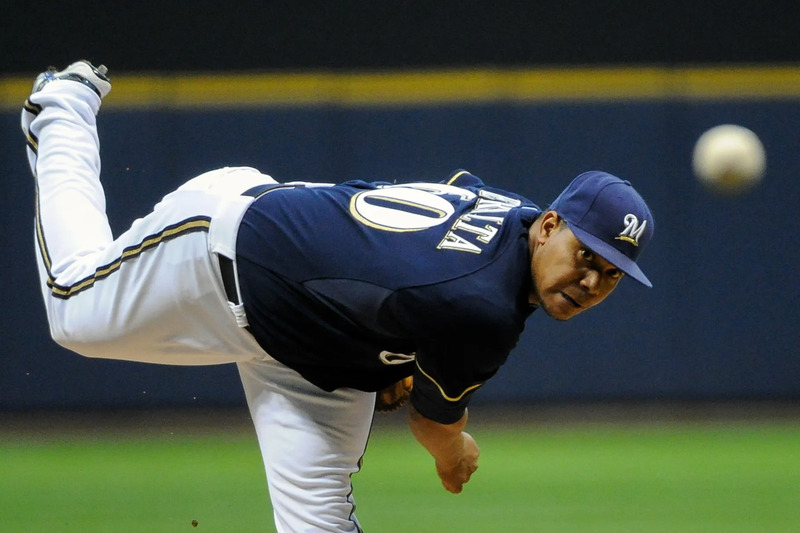 In more recent times, other pitching statistics such as fielding-independent pitching (FIP) and Deserved Run Average (DRA) have popped up as more effective predictors of future performance and/or ways to determine a pitcher's value. Unfortunately, ERA's flaws still exist, and its usage should be circumvented ... but there's a ready-made replacement that eliminates ERA's major flaw: RA9! In this piece, Bryan makes the argument to cut ERA loose and replace it with it's more telling (and simpler!) cousin.